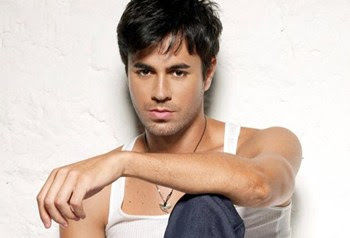 Free Tickets To See Ariana Grande And Enrique Iglesias In Brooklyn June 30th! 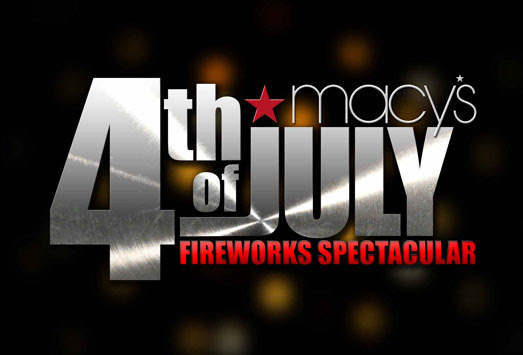 Want to see Ariana Grande and Enrique Iglesias at the filming of the two pre-taped portions of the NBC Macy’s 4th of July Fireworks Spectacular on June 30th in Brooklyn? Click here for FREE tickets!